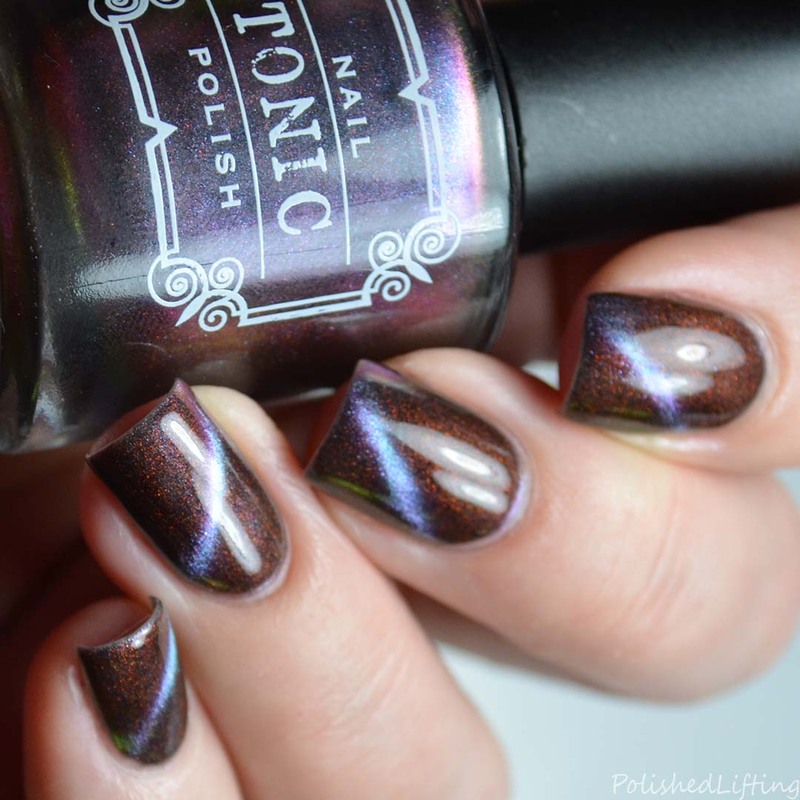 It's been an exciting week of new releases and nail art! 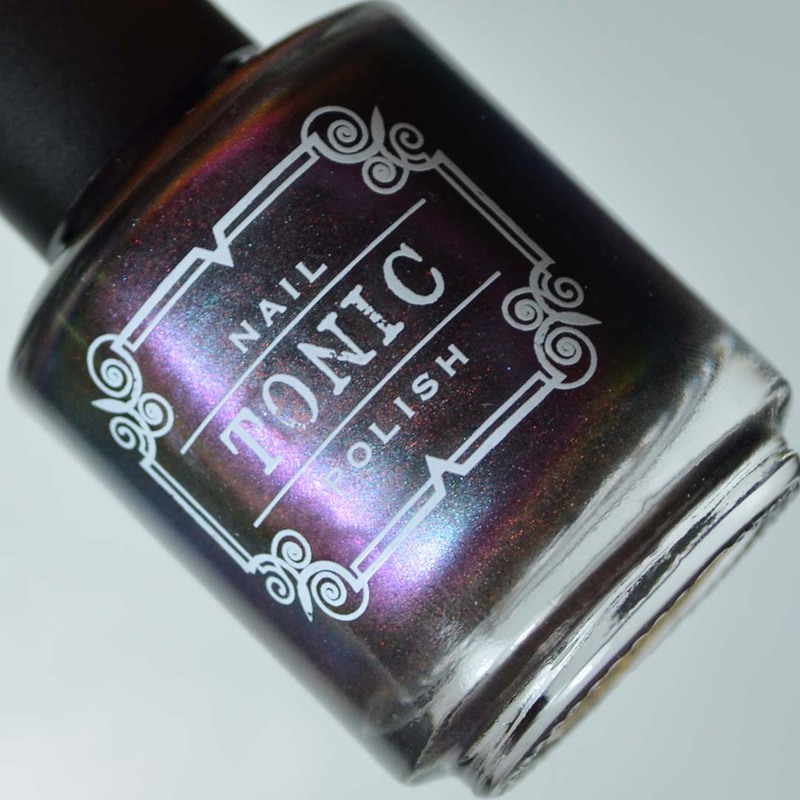 For my final Digit-al Dozen post, I have one of the brand new Tonic Polish magnetic unicorn pee shades to share with you. 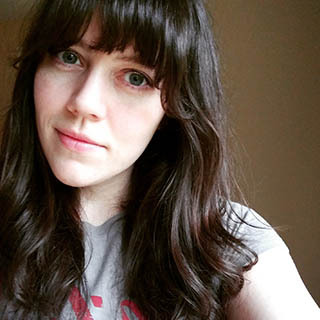 I'm kind of in awe with the magnetic/unicorn pee combo. Today's post features my favorite shade from the launch, Tonic Polish Xtravaganza. 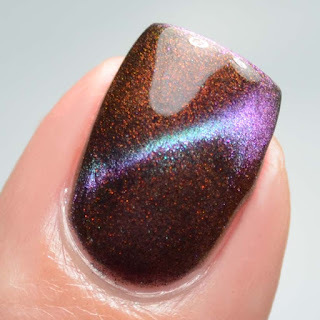 This polish is not mine, it was temporarily on loan from Oksana of The Polished Koi. I don't know how disclosure goes for these types of situations, but it was a press sample for her, and a loaner for me. Notes: The multichrome/ unicorn pee combo is a lot of fun. 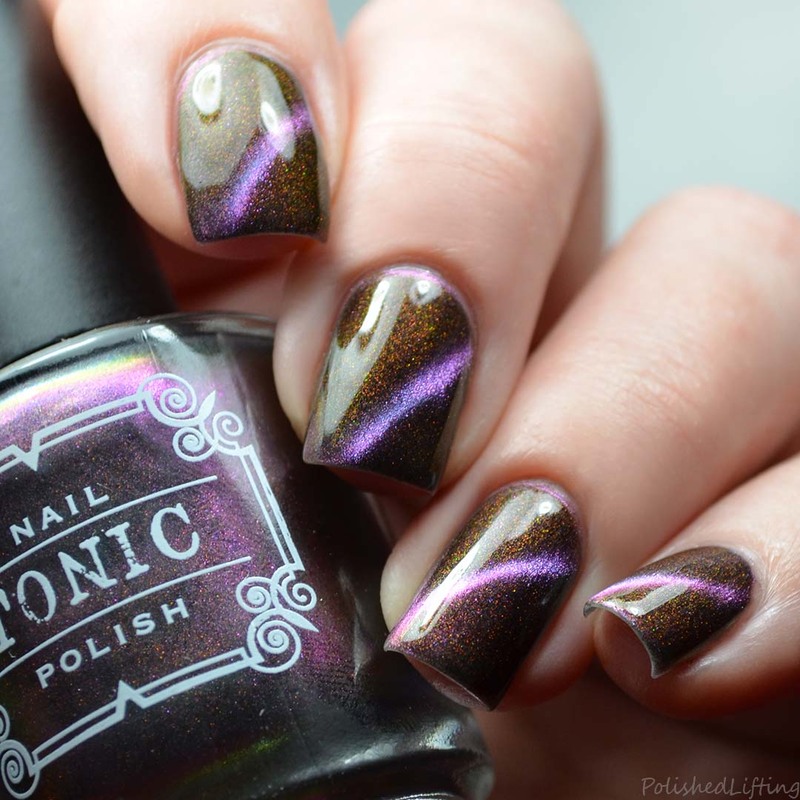 I never thought of pairing the two together, but it creates a really neat look! 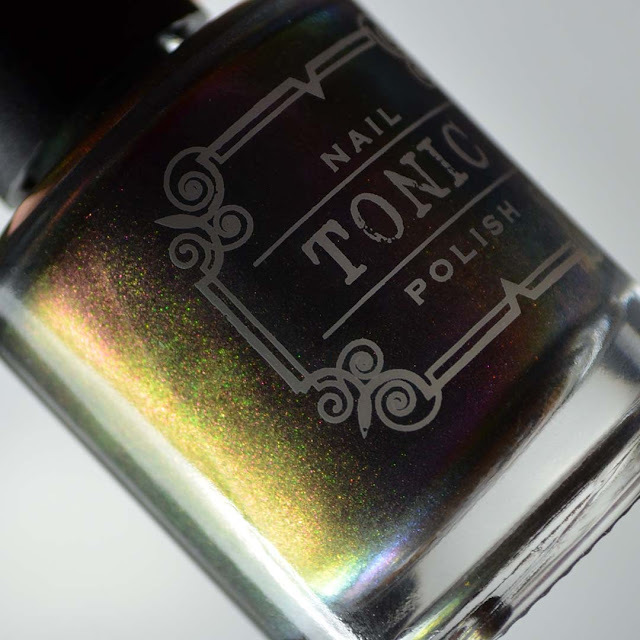 Tonic Polish Xtravaganza is currently available on the Tonic Polish website. I'm not sure how long it will be available, but I do know this is a limited release. 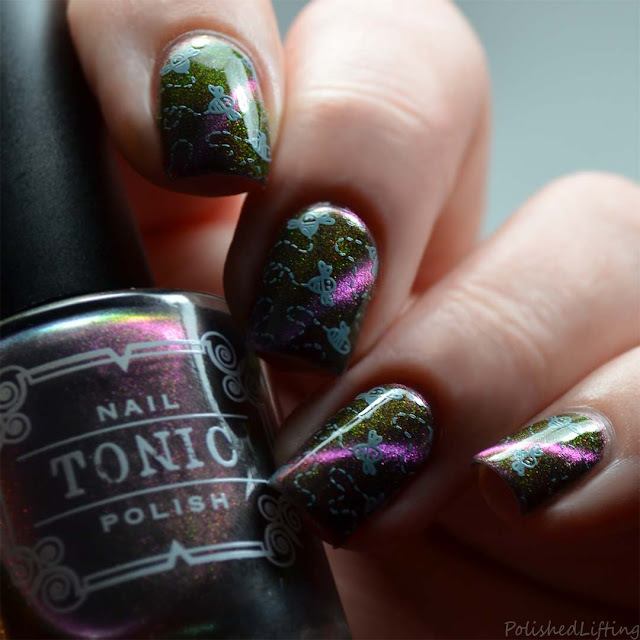 You can find more info about this polish in the Tonic Polish fan group on Facebook. 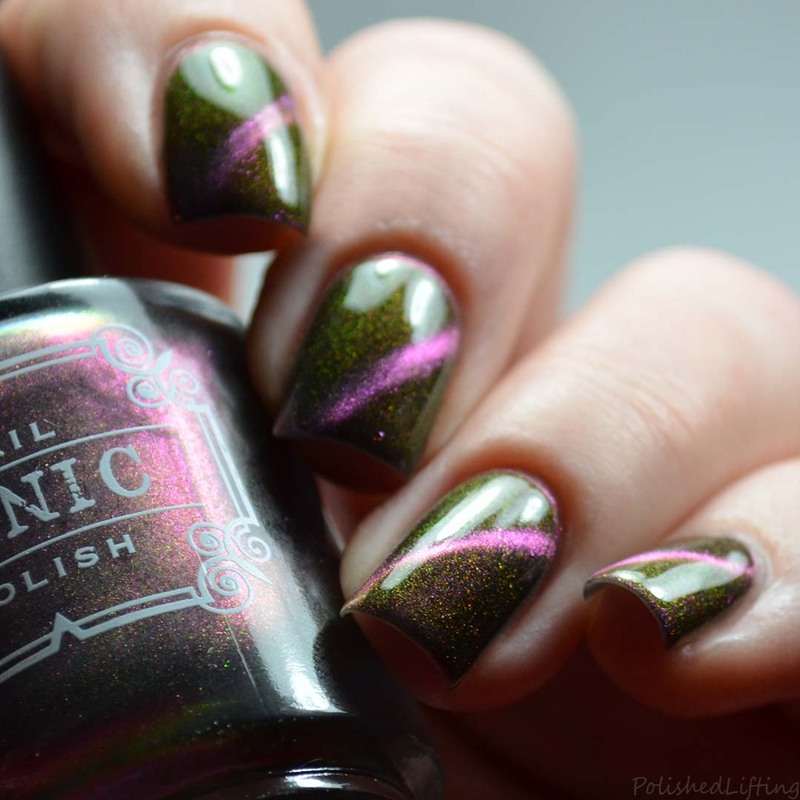 If you enjoyed this post you might like Digit-al Dozen Stamping Week | Tropical Leaves feat. 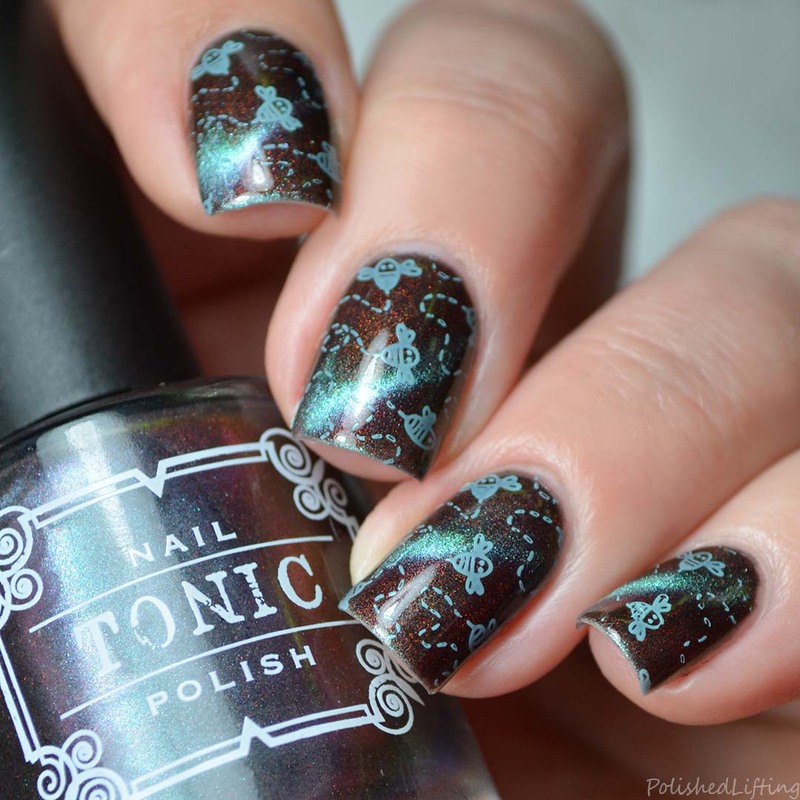 Tonic Zeppo and Octopus Nail Art feat. 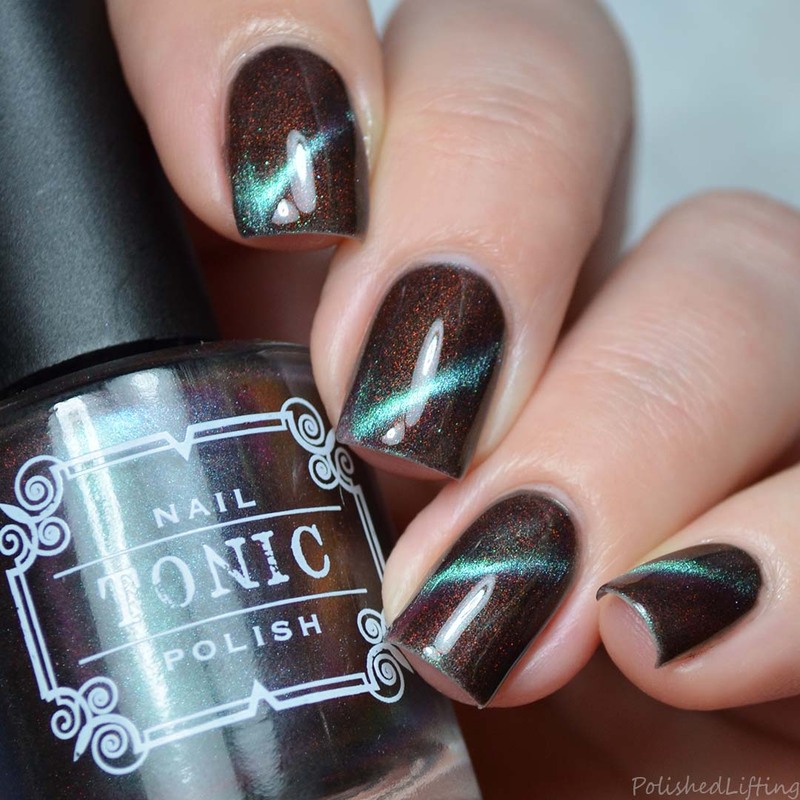 Tonic Nail Polish #Chibound.